Featuring recycled content, specialty jacquards, and metallic sheens, Sunbrella Decorative Shade fabrics provide unique detail and refined texture. With the Sunbrella name, they give the same well-known performance. 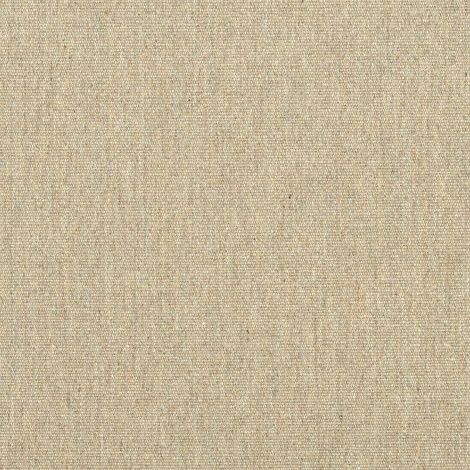 Unity Ashe (85000-0000) features a beige solid look, ideal for decorative shade applications that demand a striking architectural aesthetic. Unity Ashe can be utilized for many types of awning purposes, including umbrellas, canopies, window awnings, commercial awnings, pergolas, and more! This fabric is water repellent, mildew resistant, and heat-sealable with seam seal tape. Warranty: 5 years. Width: 60 inches. Weight: 12 oz.